Hotel-restaurant Lotos is situated at the sea shore. 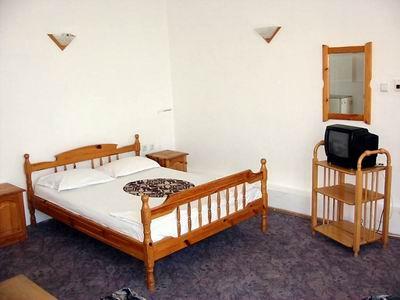 It has 10 double rooms with a private bathroom. 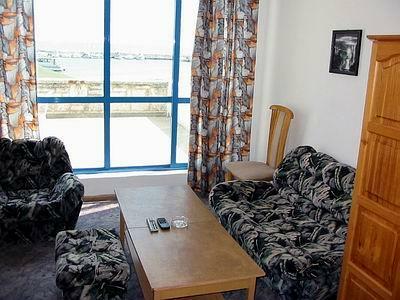 All the rooms are with a sea view and 7 of them are with a balcony. 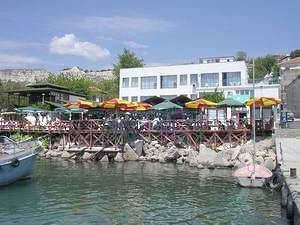 The hotel offers a short cruise, fishing, picnic and a romantic dinner aboard in the Bay of Balchik.